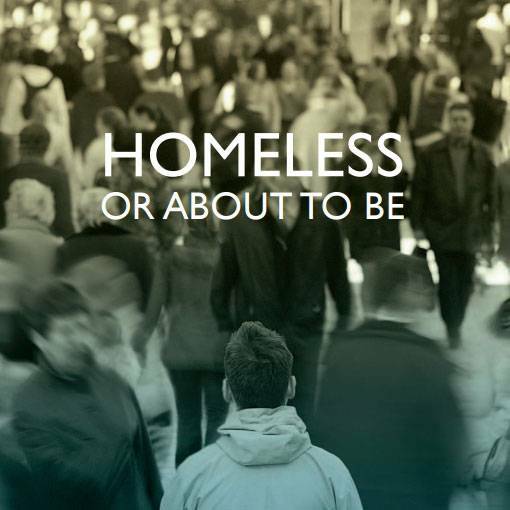 There are many support services that try and combat the causes and effects of homelessness. We want everyone to have a safe place to live and access to the support they need. Every year Glasgow City Council provides services to households and individuals who find themselves homeless or about to be homeless and try to ease this situation as much as possible. If you think that you are homeless, or at risk of becoming homeless, we will make sure that you are offered an interview at your local Community Casework Team, or out with normal office hours at the Hamish Allan Centre. This Centre is open from 16:45 pm to 08.45am Monday to Friday, open 24 hours on Saturdays, Sundays and public holidays and there is a freephone number, 0800 838 502 if you wish to make an enquiry. If you have nowhere to stay or are not able to stay in your home and are eligible for homelessness assistance, we will offer you temporary accommodation. 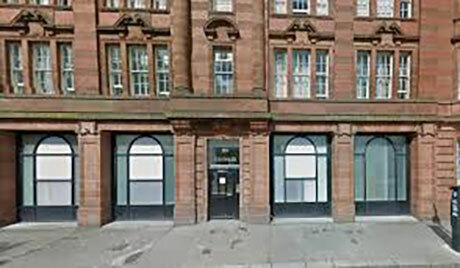 We have different types of temporary accommodation throughout Glasgow including assessment centres, projects, temporary furnished flats, supported accommodation and at times Bed and Breakfast type accommodation. Any business or organisation in Glasgow can become a Friend of the Simon Community, who are available by phone 24 hours every day of the year on 0800 027 7466, if you would appreciate any advice or are concerned about someone who may be struggling with homelessness. I’ve seen someone sleeping rough, what can I do? These organisations can offer advice and support for homeless and vulnerable people, including meeting the person you are concerned about to help them access the support they need, healthcare advice and skills development opportunities. 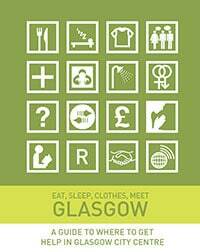 The City Centre Response Team also distribute a booklet, Eat, Sleep, Clothes, Meet to improve access to free resources and practical help. You can download the booklet from the link above or by clicking the image below. Should I give money to someone that is homeless people begging on the street? Not all homeless people beg and not all beggars are homeless. Giving money to people begging is a personal choice and in many cases the people who are begging are very vulnerable. If you want to give money to make a positive difference to someone who is homeless you can donate to many charitable organisations. You can visit their websites to see how your donation will be used.